does anyone know what model this is, is it factory or after market or bits of both ? also what does the rest of this car look like ? 1, what is the name of this models bumpers ? 2, and the lights where can you get them ? 3, if this was done to my Covin would it be ok ? would it effect the handling and cooling too much ? finally does anyone have the ability to turn this black Porsche white so i could see what it my car would look like ? Nice to see you've managed to post a picture Andy Why did you use imageshack and not Photobucket though ? 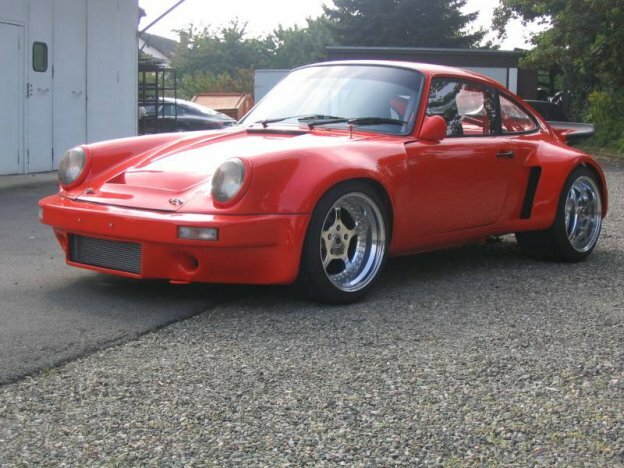 You can buy the kits for these but like all things 911 there expensive. Here's another one I found. the rear reflector is gone on the black one and is replaced by the bumper, there is also a rubber 'strip' around the bumper. 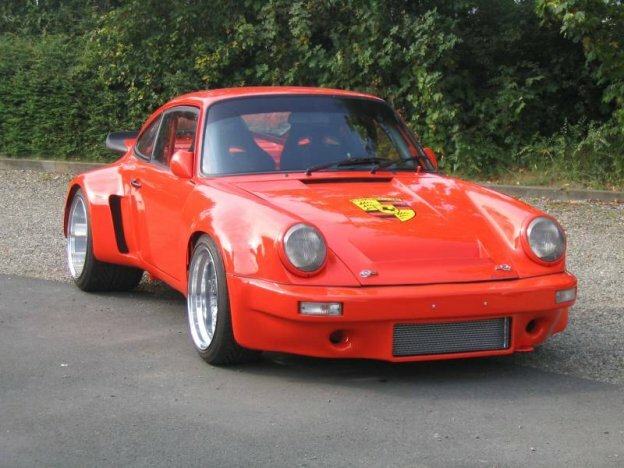 is the engine cover 993 ? i think it looks pretty cool without whale tail.i thought that when i saw that wrecked one that doros showed. The rear lid could be a 993 electric spoiler job. As for having NO fin. I think it would ok if you just tootled about in it but the wailtail or rear spoiler is for stability at speed so I wouldn't go for that option. 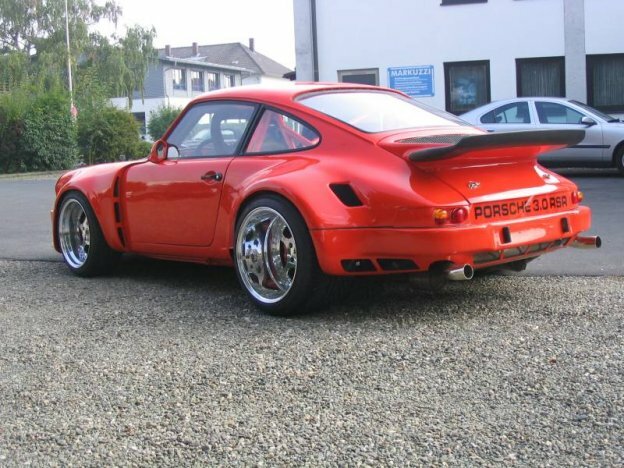 It would probably look ok with the RS Ducktail spoiler though. I LIKE THE SUBTLE 911 BADGE TOO. your spot on Danny i also think the car looks wider without the rear spoiler and i really like it. heres another question then guys, is it possible to fit a engine cover with electric spoiler to our cars ? also do we really need it ?